When it comes to car dealerships, the service department usually takes a back seat to the sales department, especially for advertising. 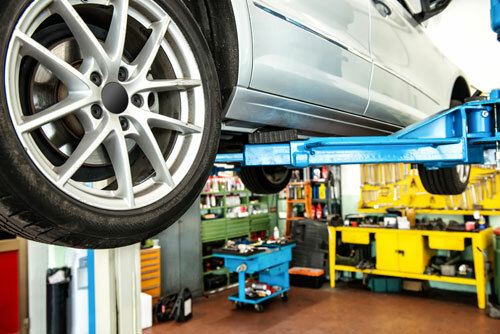 However, when you consider that the service department can generate the most revenue in the dealership, has a vast potential for repeat business, and has the ability to create great customer loyalty, this is an area that should not be ignored. One of our Midwest domestic dealership customers helped us determine which services brought in the most gross profit for the dealership as well as where lifetime customer value thrived. By combining a strategic SEM campaign with a network-focused display strategy, Digital Diagnosis Marketing was able to increase service leads by 154% month-over-month. In addition, the campaign garnered a 92% traffic increase to the “schedule service” webpage and a 60% lower cost per conversion. Best of all: the service department had their best month in eight years!